End, H. (1978). 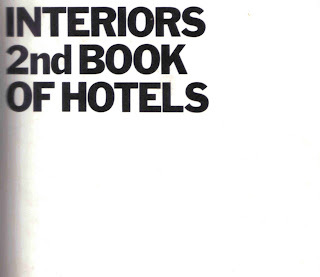 Interiors 2nd Book of Hotels. Whitney Library of Design, New York.